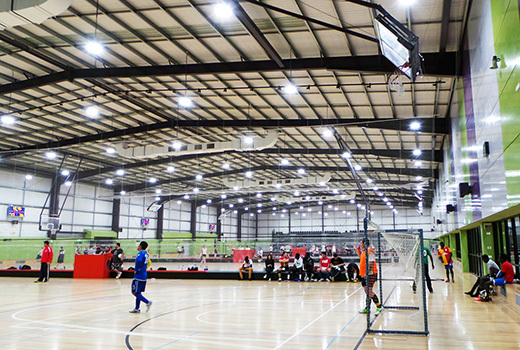 High Bay LED lighting fixtures are ideal for warehouses, indoor tennis courts, indoor sports facilities, transportation centers and other large commercial spaces. These are DLC and UL listed. They consume 70% less energy than conventional lights. They have life span of up to 15 years with various temperature colors.